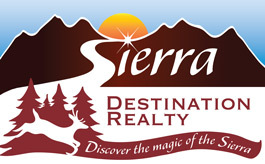 People from all over the world come to visit, play, and live in Graeagle and Blairsden. The lovely weather, the year-round activities, and the stunning scenery are all made more special by friendly people, fun shopping, and fine dining. 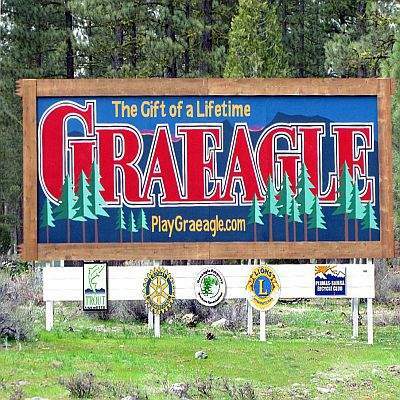 The town of Graeagle is the heart of the eastern Plumas experience. Charming red buildings along the main street were once home to mill workers, but now they sparkle with delightful shops, dining, and services. 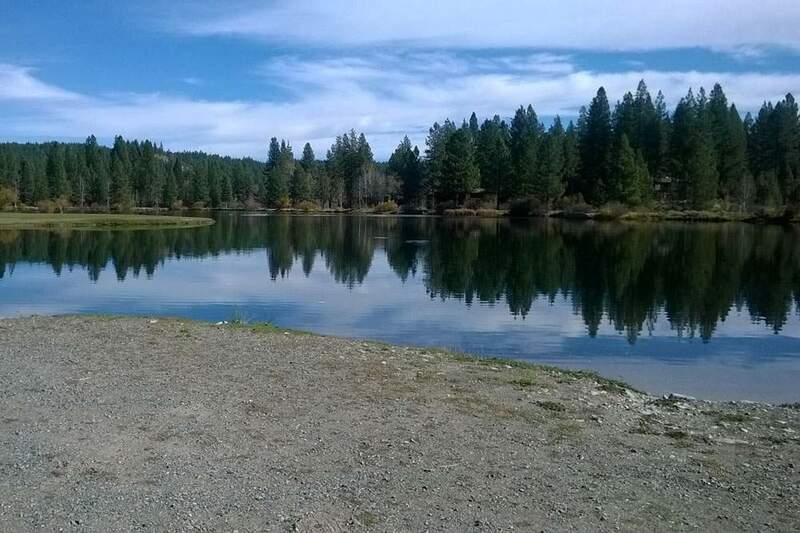 The Mill Pond is a favorite for locals and visitors, and it’s a great place for family fun. Graeagle is also the home to the Mohawk Valley Independence Day Celebration, a three-day event featuring a dance, fireworks, activities, and a down home parade that brings smiles to the faces of young and old alike. Just down the road, Blairsden is a sweet hamlet where you will find rustic buildings, friendly folks, and wonderful dining establishments. There’s a laundromat and a mercantile, too. 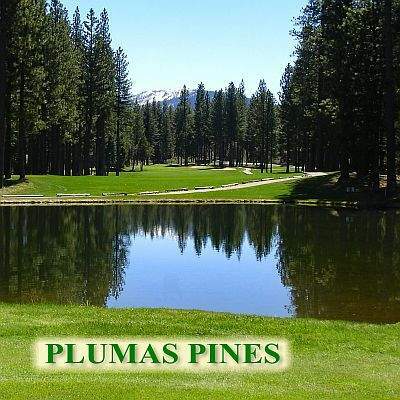 Plumas Eureka State Park and the incomparable Lakes Basin are just minutes away. Hike the trails, visit the State Park Museum, or swim, fish, and play in the myriad lakes and streams just outside your door. 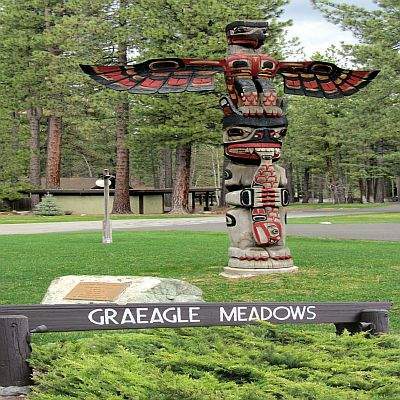 There are five exceptional 18-hole golf courses within a 20 minute drive from Graeagle: Graeagle Meadows, Plumas Pines, Whitehawk Ranch, the Dragon at Nakoma, and Grizzly Ranch. All courses are open to the public. Check out our Favorite Places page for dining ideas and more. 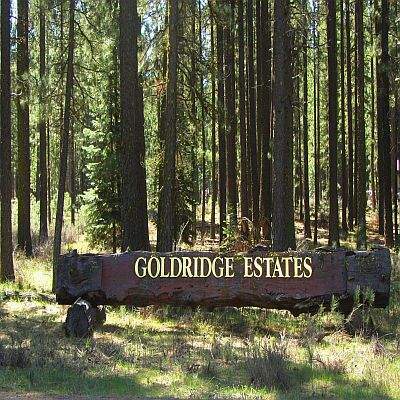 Homes, condominiums, and private forest parcels in and around the towns are great for vacation getaways or year-round living.